***ONE OWNER***, ***NAVIGATION***, ***ACCIDENT FREE***, ***BACKUP CAMERA***, ***BLUETOOTH***, ***POWER LOCKS***, ***160 POINT INSPECTION***, ***POWER WINDOWS***, ***HEATED AND COOLED SEATS***, ***TRACK APPS W/LINE LOCK***, ***SHAKER PRO AUDIO*** Triple Yellow Tri-Coat 2016 Ford Mustang GT Premium RWD 6-Speed Automatic with Select-Shift 5.0L V8 Ti-VCT Rusty Eck Ford Inc is offering this 2016 Ford Mustang GT Premium, in Triple Yellow Tri-Coat and Ebony Leather, only 26742 miles, ABS brakes, Compass, Electronic Stability Control, Emergency communication system, Front dual zone A/C, Heated door mirrors, Heated front seats, Illuminated entry, Low tire pressure warning, Remote keyless entry, Traction control. 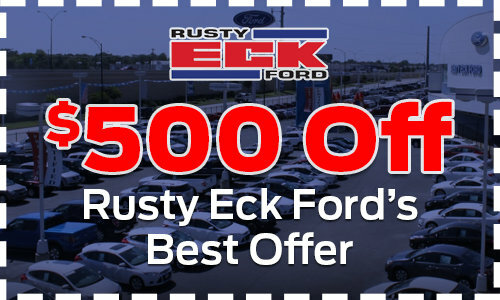 Awards: * 2016 KBB.com Brand Image Awards Rusty Eck Ford. 63 years of helping the community and providing quality to customers just like you.